Americana Superstar Margo Price on Supergirl! 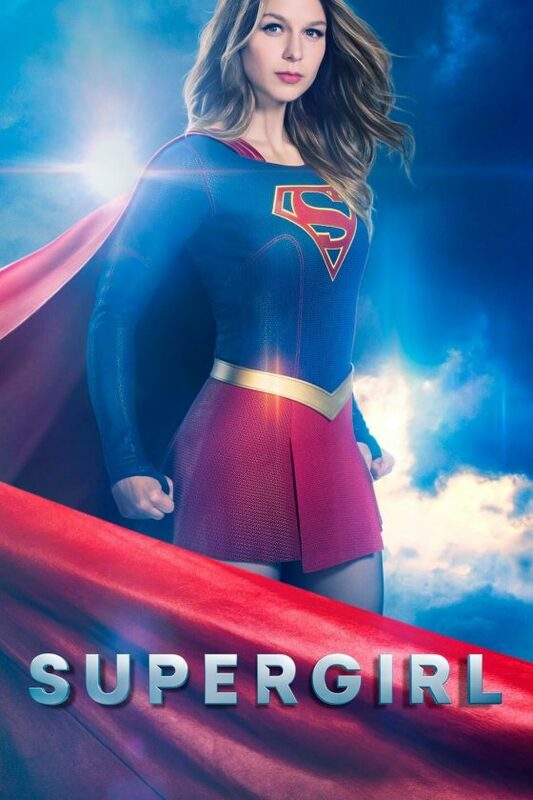 Margo Price’s “Since You Put Me Down” was featured on the most recent episode of The CW’s Supergirl! Tourist Official Music Video For “U” OUT NOW!